Forgive me Mother, for I was a baby. Poured holy water on my forehead. Forgive me Mother; I am not sure it seeped in. Forgive me Brother, for I was frightened. Trusted. My cup half empty left me wanting. Forgive me Brother, for taking more than my share. Forgive me Sister, for I was not confident. Holes. It’s me, sizzled down to my jealous bones. Forgive me Sister, I confess but I won’t let go. Forgive me Grandmother, for I was foolish. Forgive me Grandmother, for I am still not wise. Forgive me Lover, for I have been hurt. Forgive me Father, for I am desperate to be heard. Forgive me Earth, for I am resisting death. Forgive me Earth, I want to come back as a bird. UPDATE: If you are interested in more of Kirsten’s work and her art please visit here where you can find her musings, thoughts, reflections and favorite poets. 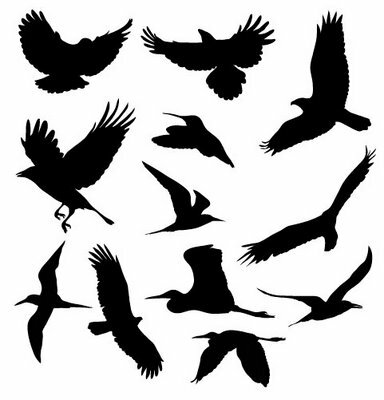 This entry was posted in Art, culture, L.A., LA, Los Angeles, LosAngeles, Poetry and tagged art, Holy Bird, Kirsten Broughton, L.A. the Blog, literature, poem, poetry, writing. Bookmark the permalink.